There are actually thousands of different bee species, and different types of bees within even a species. Most of our commercial honey comes from the Honey Bee which is one, widely distributed species. There are other species though that are also kept for honey production. Within the honey bee species there are many different varieties, some occurring naturally, and others have been developed over many centuries by beekeepers. There are also different types of bees, each with specialised functions, within a species (eg. drones, workers, the queen). What Do Worker Bees Do? Workers are well named. Smaller than the queen or drones, the worker bees are female and perform all the hard work of supporting and maintaining the hive and make up most of the population within a hive. They collect nectar and pollen; carry a sting (unlike drones), and have a wax gland (to make bees’ wax). On their hind legs, they have specialized spines for carrying propilis (see later). The worker bee also has a crop (or stomach) separate from the nectar crop, for the purpose of water collection. The life of a worker bee is divided into two distinct stages. The first few weeks are spent as ‘house’ bees, performing tasks within the hive which change as the worker bee ages. After this, the worker begins a period of service as a field bee, foraging for nectar, pollen, propolis and water. 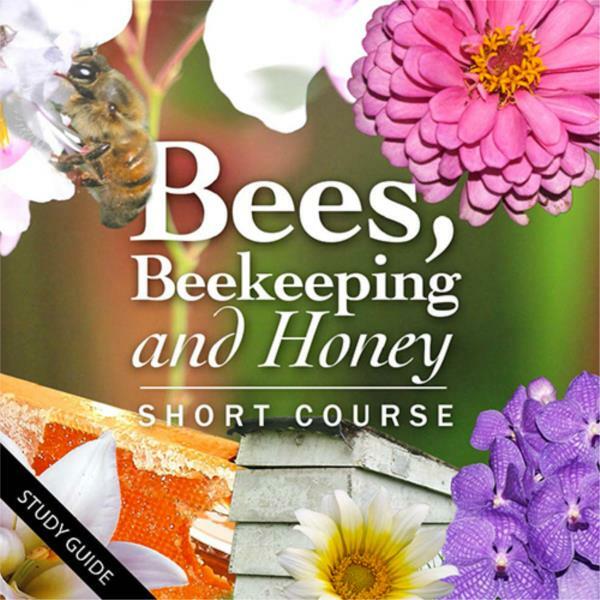 You will learn about the other types of bees and how they interact to produce honey.